The update is listed as v1.0.4, and unlike iOS releases it can only be downloaded and installed via iTunes. The last separate Nano firmware update dates back to 2011, when the watch-like sixth-generation model was still available. Though it borrows design cues from iOS, the Nano operating system is a custom one not shared by any other device. It's in fact based on iOS 6, the last version of the platform to use a skeuomorphic interface. 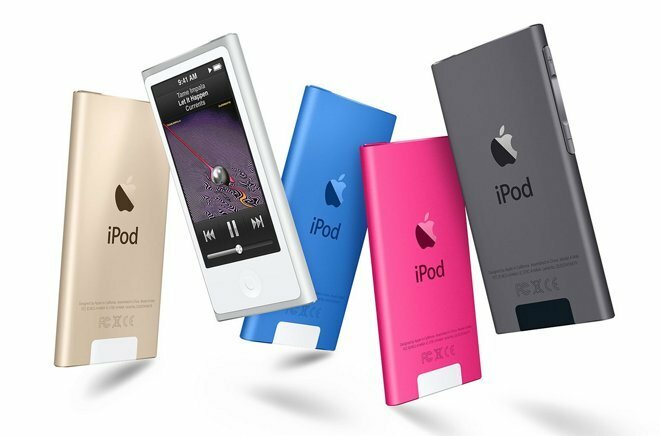 Apple updated Nano hardware on July 15, but only to add three new color options: gold, dark blue, and hot pink. It still costs $149, and has the same design and internal specifications it did in 2012, including just 16 gigabytes of storage.